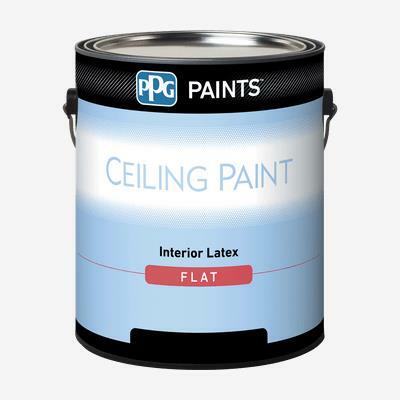 Ceiling White Interior Latex is a good quality interior latex ceiling paint designed for high production work where a brighter white ceiling paint is required. It is used for new or previously painted commercial, institutional and residential walls and ceilings in normal exposure. It is formulated to be virtually spatter-free in roller application.